Pioneering research carried out at Nottingham Trent University is being showcased in a new campaign launched by the University Alliance today. 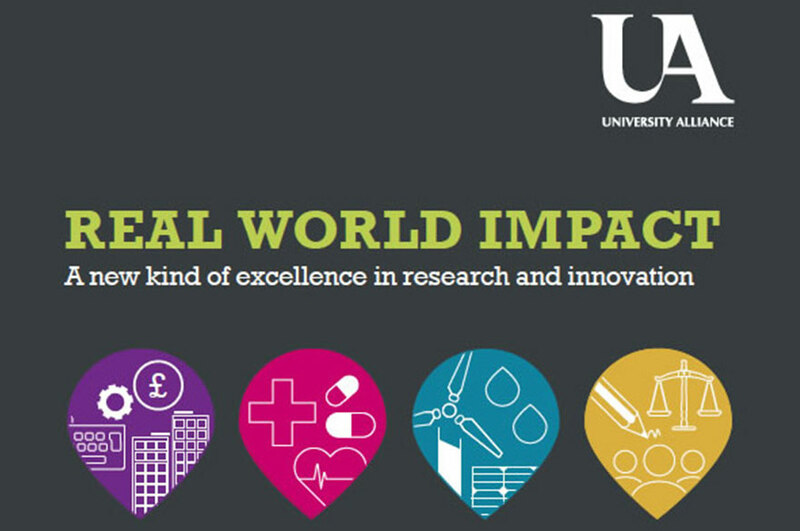 Three major areas of research spearheaded by the University can be found via a new resource which details more than 60 impact case studies submitted by Alliance universities to the Research Excellence Framework (REF) 2014 exercise. REF is the new system for assessing the quality and impact of research in UK universities. Nottingham Trent University’s research into 3D X-ray imaging – which led to a breakthrough in multiple-view imaging – is among the research highlighted. The work, led by the School of Science and Technology, has had a significant and worldwide impact on the security industry and public safety. It is a prime tool for tackling terrorist activity, particularly explosives concealed in luggage. Research by the University’s Interactive Systems Research Group to develop serious games and related technology for stroke patients to use as part of their rehabilitation is also included. The researchers, again from the School of Science and Technology, have created games which can help people to overcome the effects a stroke can have on their upper limbs. Finally, a study led by the University’s School of Education, which helped to decrease educational exclusion and improve pupil attainment, is showcased. The research informed inclusive education guidance used by national and international education agencies, local education authorities, schools and further education colleges. It had an impact on the professional development of teachers’ practice and on the learning of children and young people. This unique collection of impact case studies will be launched at a high profile event at the Royal Institution, attended by parliamentarians, businesses and researchers in the Royal Institution, London. The new resource illustrates the excellent research taking place in Alliance universities and its impact both in the UK and around the world. Alliance universities like Nottingham Trent University are finding new ways, especially through collaborations with a wide range of local, national and global partners, to overcome socio-economic challenges: growing industries, improving healthcare, building sustainability and shaping society. This resource shows the breadth and depth of work being undertaken by universities such as NTU. Nottingham Trent University’s 3D X-ray imaging research will also be showcased at an interactive science fair at the launch event – as well as being included in a case studies booklet, Real World Impact. A New Kind of Excellence in Science and Innovation, being made available at the launch. Nottingham Trent University Vice-Chancellor, Professor Edward Peck, who is attending the launch, said: "This resource shows the breadth and depth of work being undertaken by universities such as Nottingham Trent that combine being teaching intensive, research active, and business focused. "This combination means that students and companies benefit for the broader good of society. 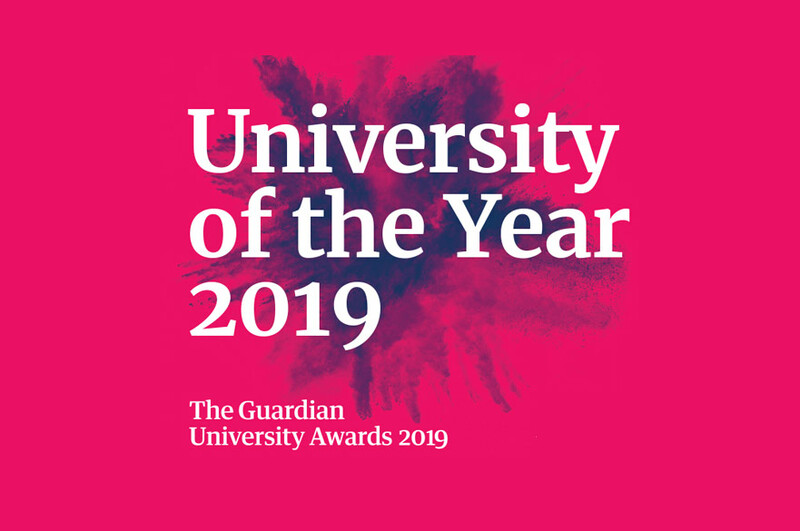 Our work on X-ray imaging to improve security screening and public safety, use of interactive technology to improve lives, and decreasing educational exclusion to improve attainment and life chances are major examples featured in the showcase." 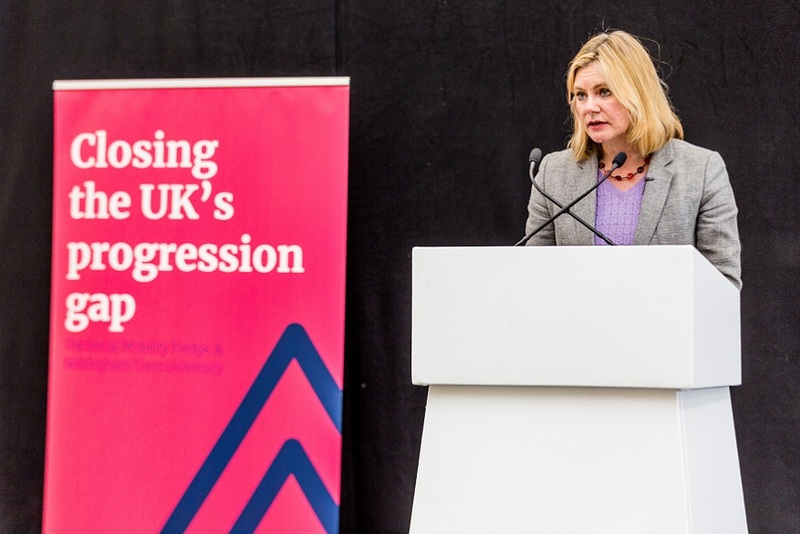 The event will also launch a new report from University Alliance which concludes that collaboration and connectivity are essential for the UK to continue to lead the world in excellent research and innovation. The University Alliance’s research and innovation ecosystem is a national success story. But increased global competition means for it to continue to flourish it will need greater collaboration and more effective connections with different partners; within academia and with businesses, charities and governments. The report, Evolve. Connect. Succeed. Funding a healthy research and innovation ecosystem, sets out for the first time what is needed to future proof Alliance universities’ ecosystem, in particular the need for greater collaboration and connectivity. Alliance universities such as Nottingham Trent University have these characteristics built into their approach, demonstrating particular strengths that are well-suited to meet today’s challenges. Maddalaine Ansell, Chief Executive of University Alliance, said: "This is an important report. A world class research and innovation ecosystem is critical to the UK’s competitiveness and wellbeing. "The challenge is to ensure it remains excellent through responding and adapting to fast-paced change and increased competition. This requires not only continued investment in universities but also efficient and effective use of the existing excellence and capability in the system." All of the case studies can be found on the University Alliance website. The report Evolve. Connect. Succeed. Funding a healthy research and innovation ecosystem is available for download. University Alliance brings together global universities with excellence in science, technology, design and the professions. Alliance universities are leaders in industry links, work-ready graduates and creating a research-rich, entrepreneurial environment. Alliance universities are: Bournemouth University, Cardiff Metropolitan University, Coventry University, Kingston University, Liverpool John Moores University, Manchester Metropolitan University, Northumbria University, Nottingham Trent University, Oxford Brookes University, Plymouth University, Sheffield Hallam University, Teesside University, University of Greenwich, University of Hertfordshire, University of Huddersfield, University of Lincoln, University of Portsmouth, University of Salford, University of South Wales, and the University of the West of England.